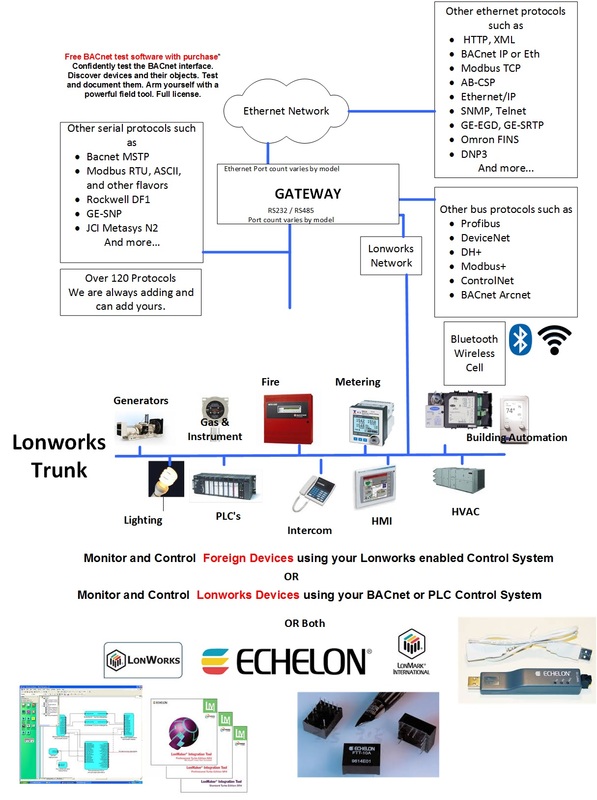 A FieldServer Multiport Gateway that converts data between LonWorks and Lutron Machine. 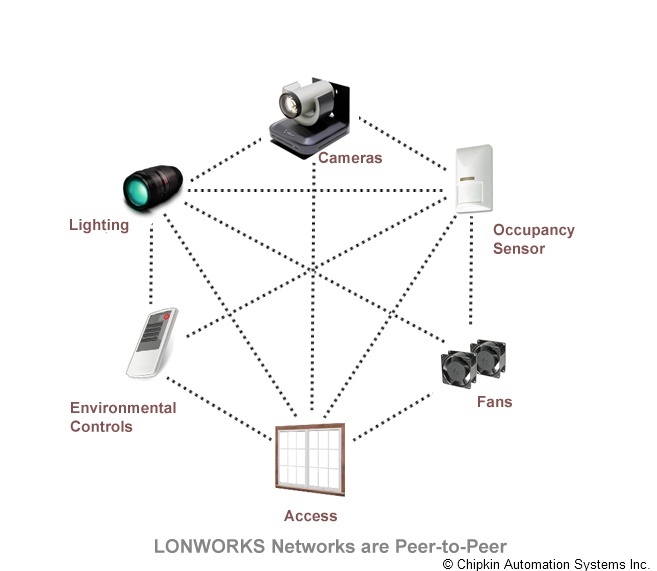 The LonWorks to Lutron Gateway acts as a translator between the two protocols. 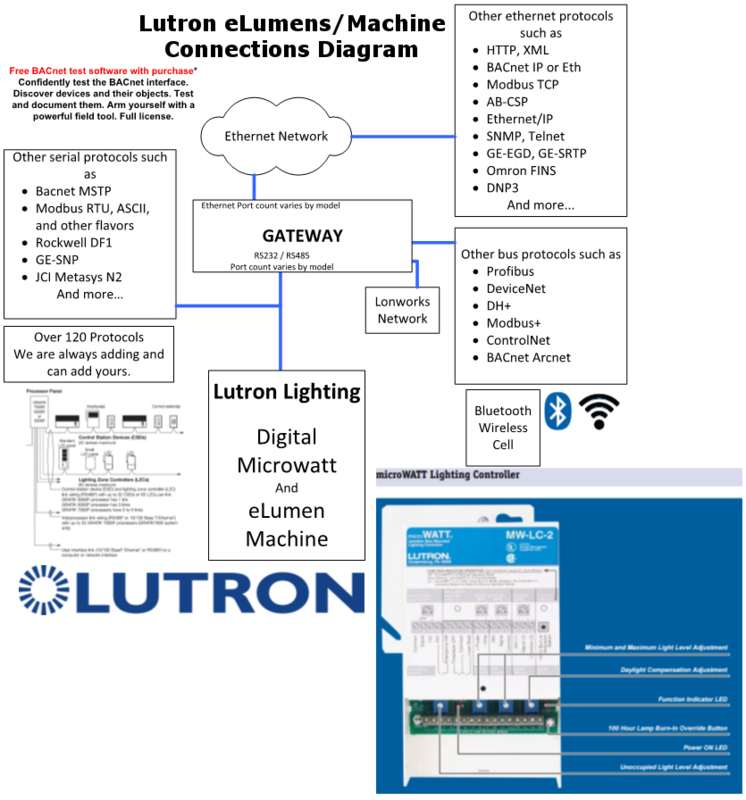 The Lutron Machine driver allows the FieldServer to transfer data to and from devices over RS-232 using Lutron eLumen protocol. The Lutron Machine driver allows the FieldServer to transfer data to and from devices over RS-232 using Lutron eLumen protocol. The FieldServer can emulate either a Server or Client, although the Lutron Machine driver is only available in Client configuration. 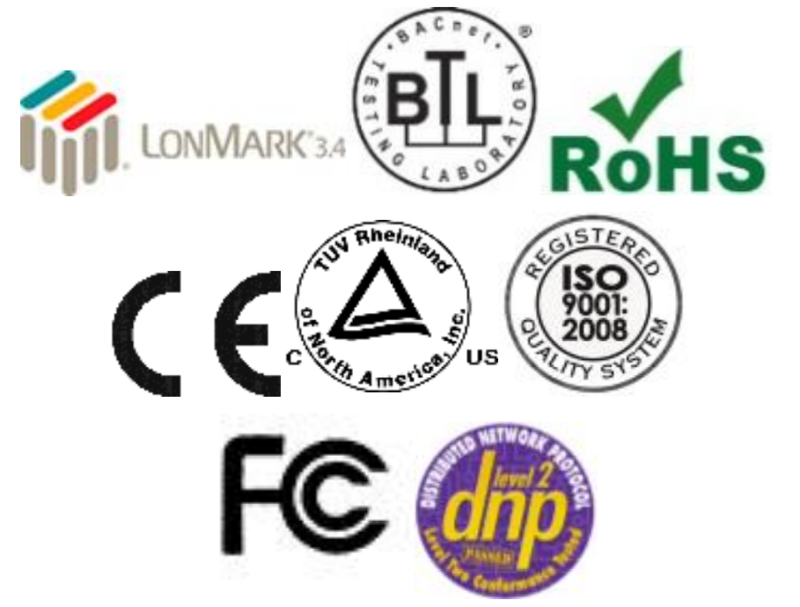 Server drivers are for FieldServer testing purposes only.